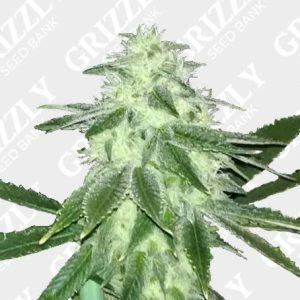 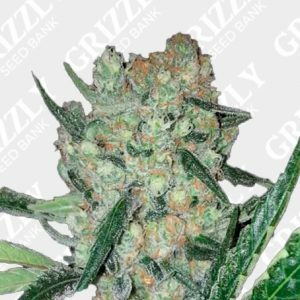 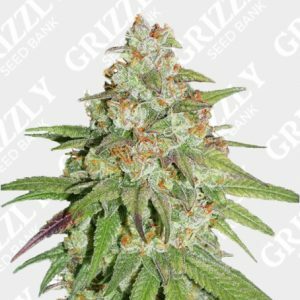 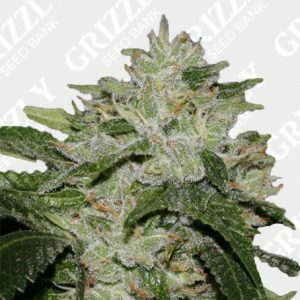 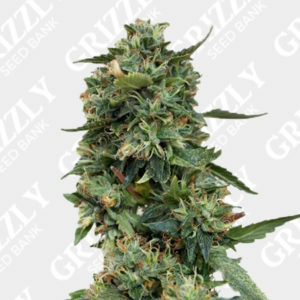 Stardawg Feminized Seeds By The Bakery Seed Co.
Stardawg Feminized Seeds by The Bakery Seed Co. A cross of Chemdawg #4 x Tres Dog, resulting in a 90% Sativa dominant hybird. 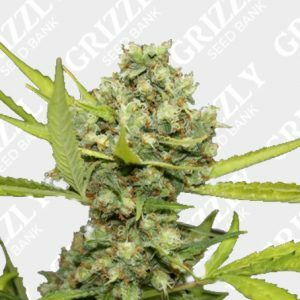 A massive THC content of up to 24.00%. 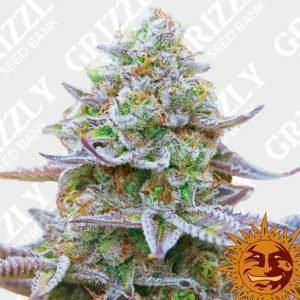 Great for medicinal purposes, including treating stress, fatigue, and anxiety disorders. 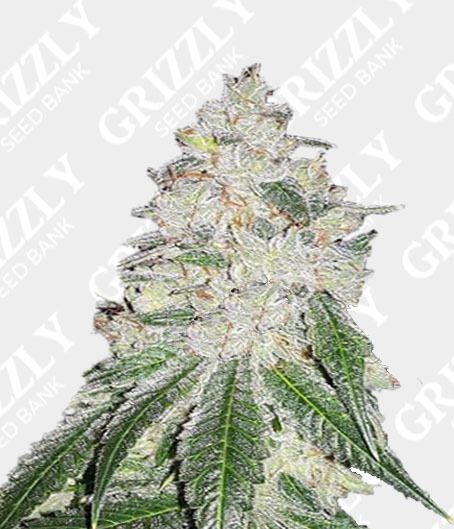 Pine aromas with hints of diesel and sour lemon late in bloom. 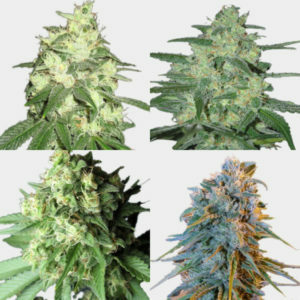 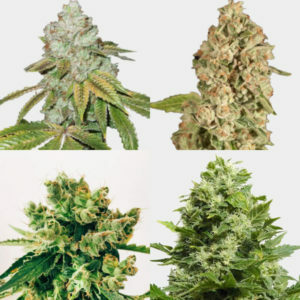 A complete flower cycle of just 67 days and a medium yield of 400 – 500g per m/2. 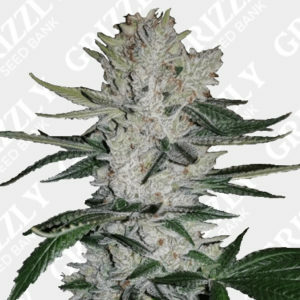 More From The Bakery Seed Co.
Stardawg Feminized Seeds by The Bakery Seed Co. A cross of Chemdawg #4 x Tres Dog, resulting in a 90% Sativa dominant hybird. 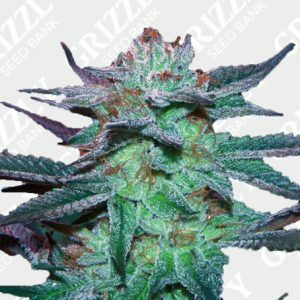 A massive THC content of up to 24.00%. 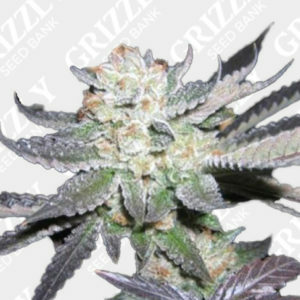 Also great for medicinal purposes, including treating stress, fatigue, and anxiety disorders. 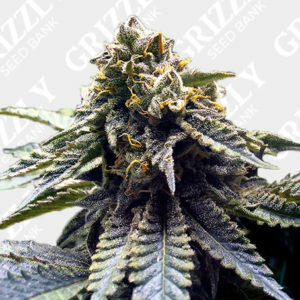 Pine aromas with hints of diesel and sour lemon late in bloom. 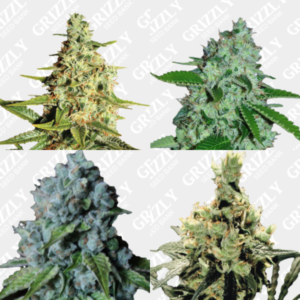 A complete flower cycle of just 67 days and a medium yield of 400 – 500g per metre/2. 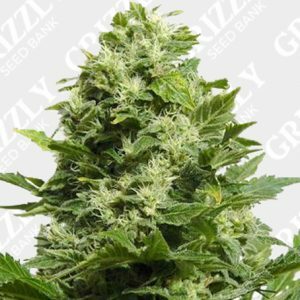 This great hybrid genetic by the bakery Seed Co is another great addition to their ever growing range.